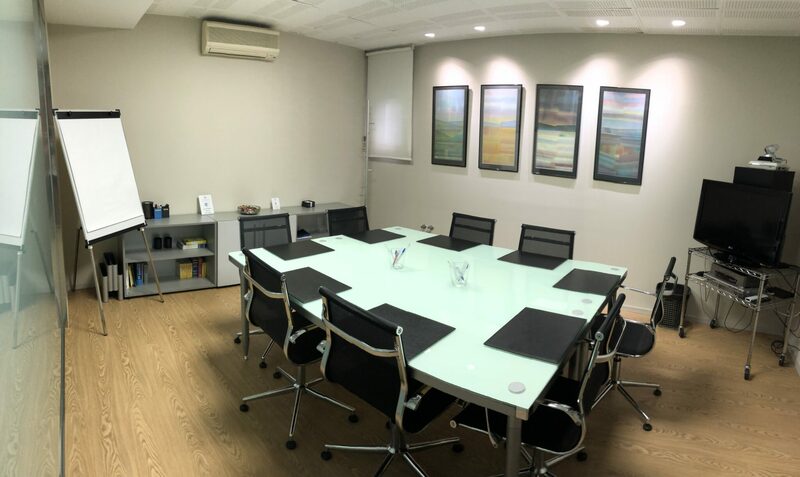 You have the possibility to hold your business meetings in any of our 2 Business Centers. 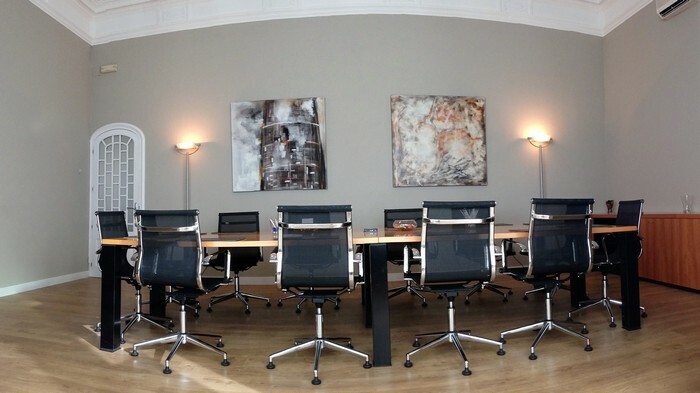 According to the center, our meeting rooms can receive 8 to 14 people, though any room can by used by any client. 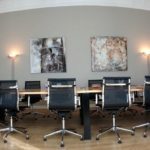 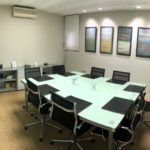 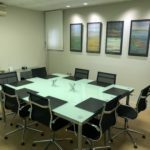 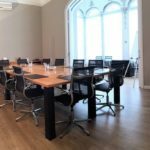 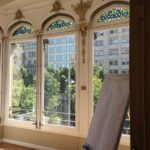 Our center’s location as well as the rooms’ equipment guarantee you can hold your meetings and presentations in circumstances that lead to your success. 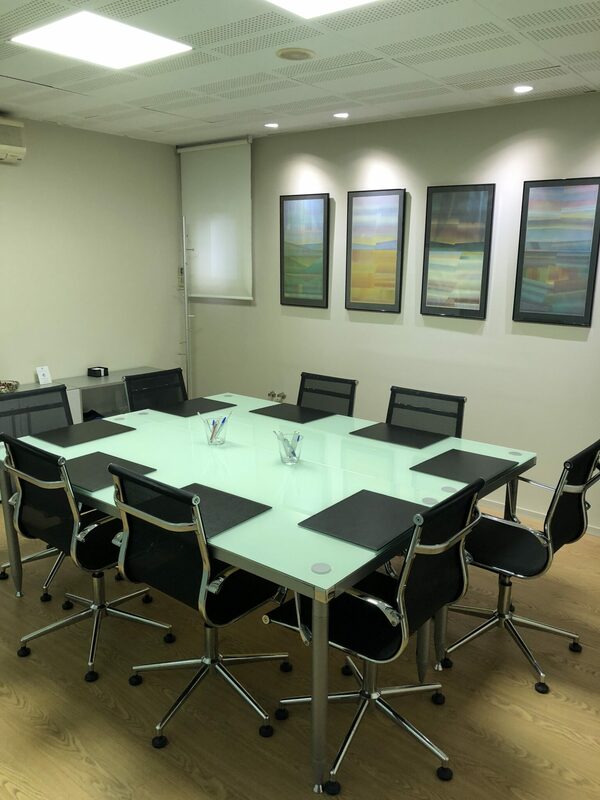 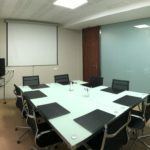 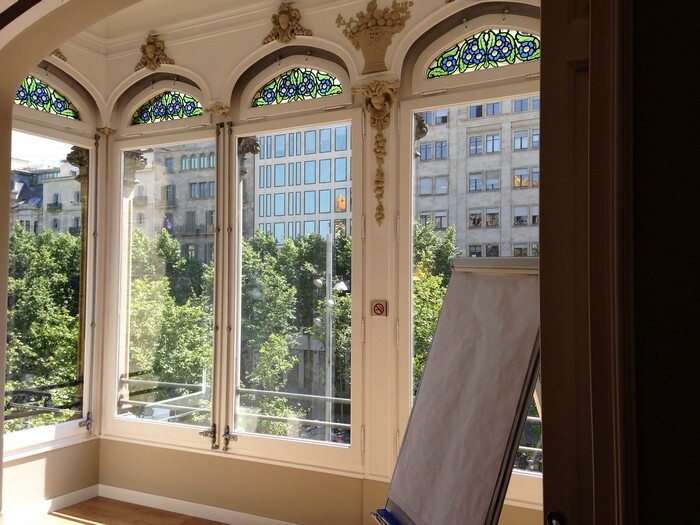 We also dispose of a Polyvalent Room in Business Center Còrsega, which different modular possibilities allow you to use it as Training Room or Showroom.